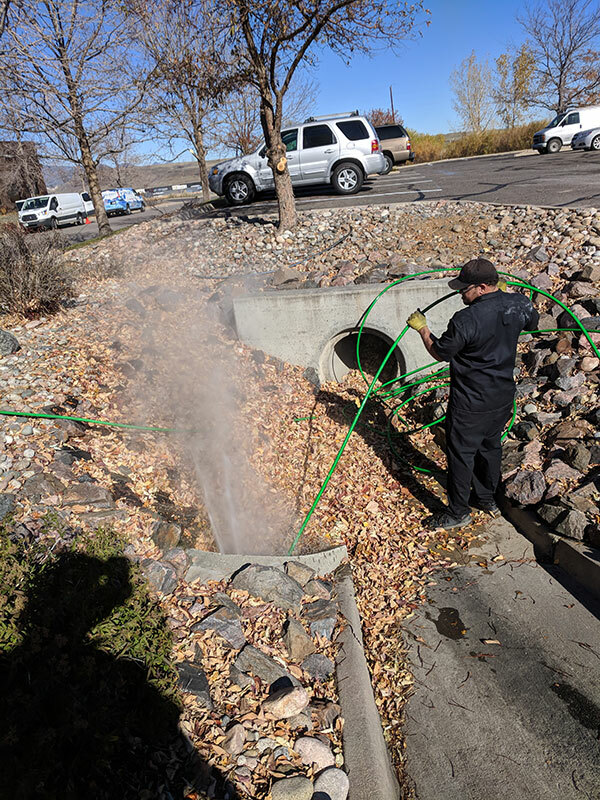 Residential jetting is a process which involves shooting highly pressurized water through your home’s pipes that completely eradicate any sludge or debris build up. 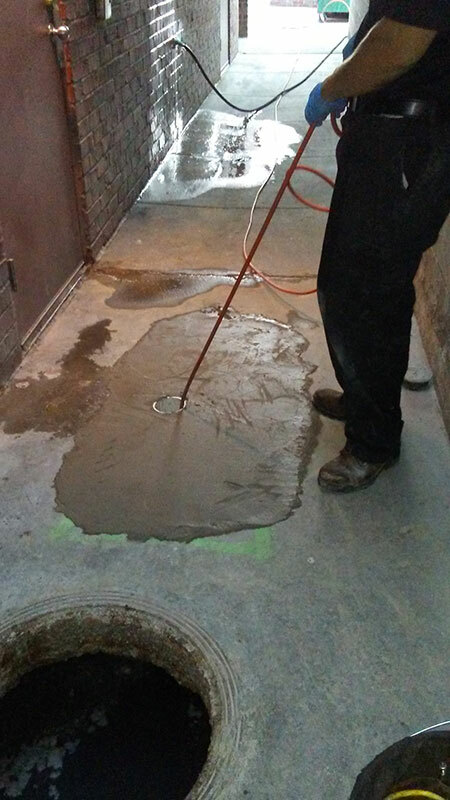 There are times when a simple cable auger just won’t do the trick and in these cases the best way to release pressure in those pipes is through jetting. 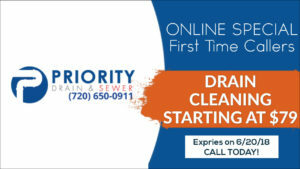 Here a Priority Drain and Sewer we specialize in jetting services and are experts in utilizing hydro jetting machines, equipped with heavy-duty motors.